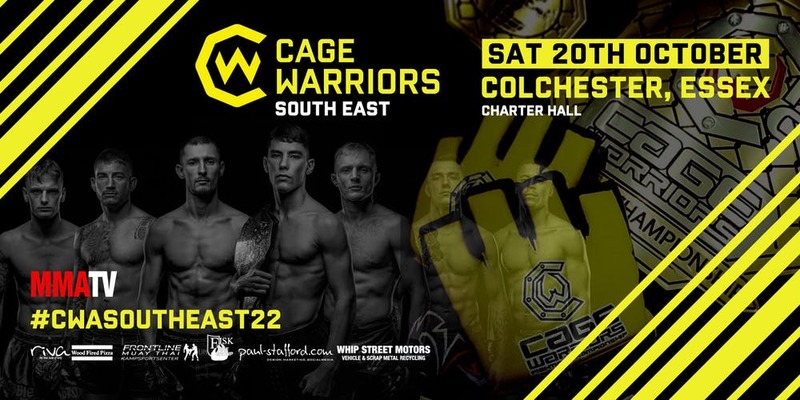 Live from the impressive Charter Hall event center in Colchester, a night of Mixed Martial Arts action featuring some of the very best Amateur and Professional fighters in Europe. Knockouts, submissions, and closely contested matches always deliver a fantastic night of entertainment for all the family in an exciting and safe atmosphere in the comfort of your home. This event will feature semifinal bouts from the Cage Warriors Grand Prix tournament which will crown the undisputed Cage Warriors European Amateur Champion in the final for all weight divisions at a huge event in December 2018.